Is your home looking a little old and worse for wear from the outside? Do you often get leaks or debris falling through? Are you tired of getting out the ladder to make your own repairs? We can help! 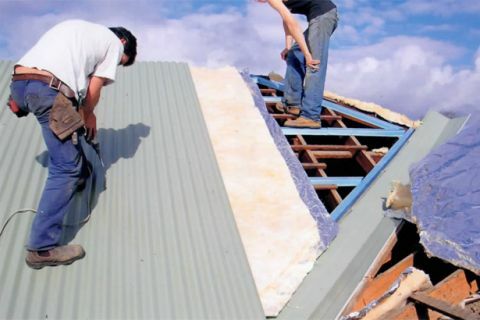 Our team offer expert roof repairs for Mt Waverley properties, as well as restorations and full replacements. Choose from a wide range of quality materials, including Colorbond steel, which can be colour matched to suit the exterior colour scheme of your home. All of our staff have strong training and years of experience, and we always work according to WorkSafe rules – not to mention leaving your property clean and tidy once our work's done. The best part? We offer a great ten year warranty on workmanship, so you can call us with confidence that you're making a great investment in your home. For more details or to arrange a free quote, call (03) 9038 8110 or 0410 437 057 now.